The Oxford RB-Pi Back Protector Insert is part of the latest Oxford collection. Now there's no reason not to put some spine protection in your motorcycle jacket with Oxford's RB-Pi insert. 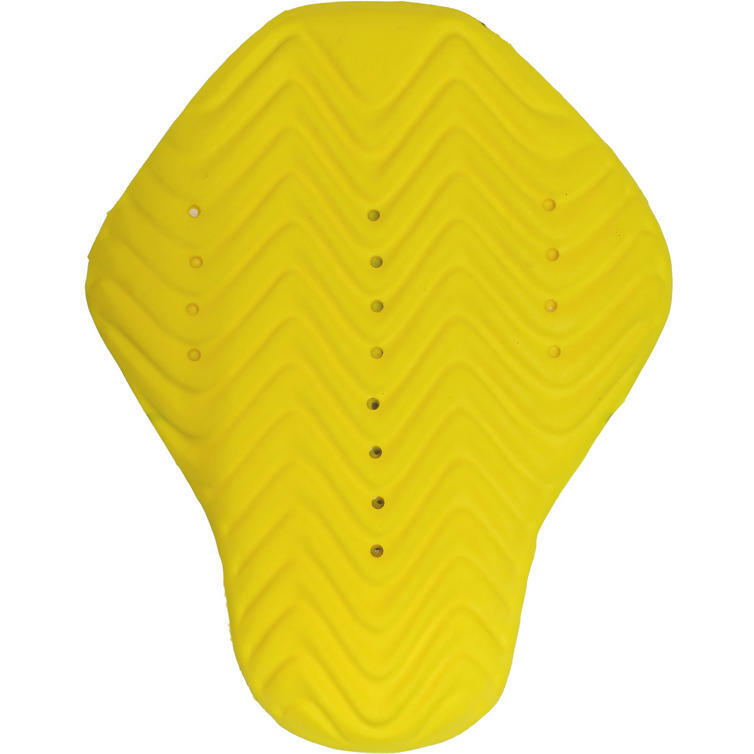 Providing great Level 1 protection for your spine at a low cost, you're getting a lot for your money as this is both light in weight, soft and flexible and also has a velcro strip for garments that either don't have a pocket or require additional fixability. 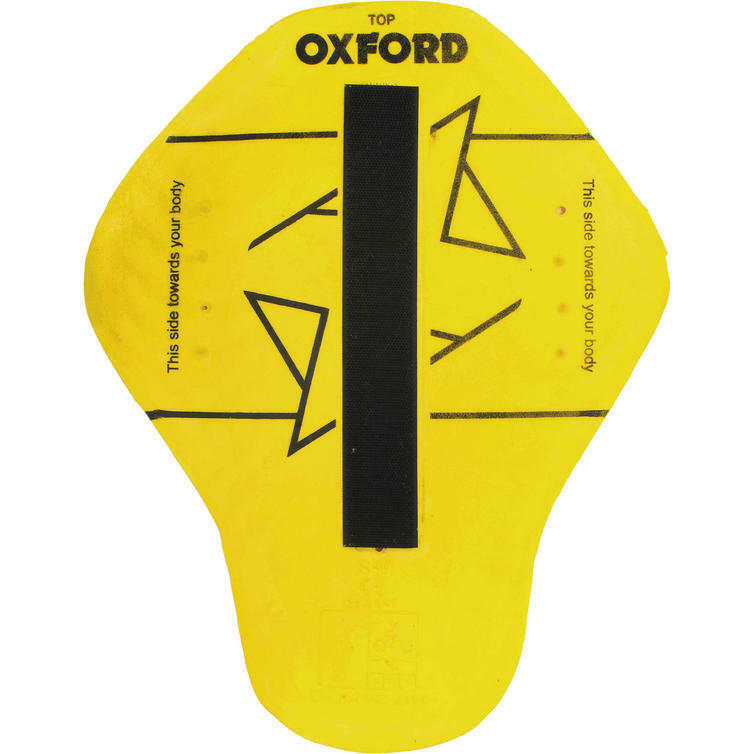 Suitable for most of Oxford's popular range of riderwear and for many other brands of motorbike jacket (please check the shape and size of your jacket's pocket). View all Oxford Motorcycle Accessories. View all Back Protector Inserts. Size - 39cm x 30cm Approx. Check the shape of the pocket in your jacket is the same shape as the insert shown in the photo. Insert measures 39cm tall by 30cm wide - check the dimensions of the pocket to see if it will fit.